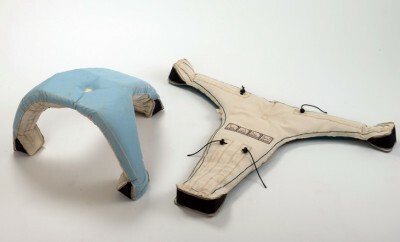 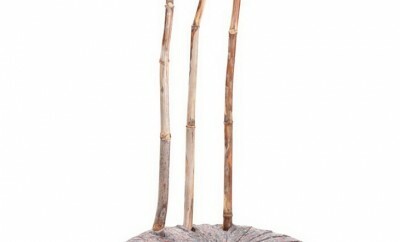 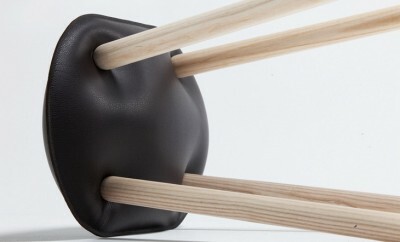 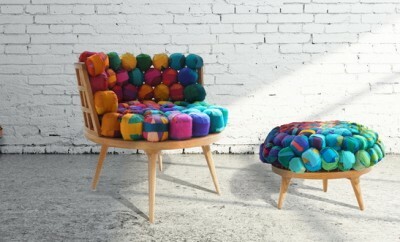 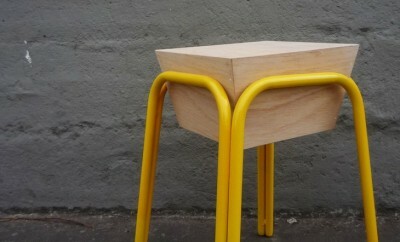 The quirky design for Pira Stool coming from the Colombian designer Danilo Calvache. 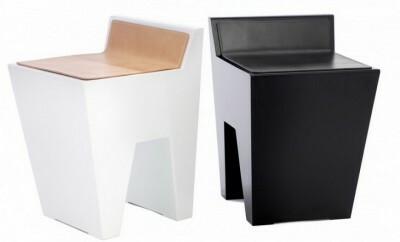 The simple and clean shape of Bill chairs comes from the talented designer Sara Åkersén. 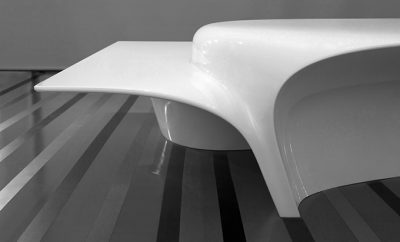 This organic shape of the elegant Ferula seat is coming from drawing board of Calia Italia designers.